After payment you receive a link on which to get the license key with the game Darksiders 2 Deathinitive Edition from the official supplier - the company "Buka", for activation in the STEAM system. 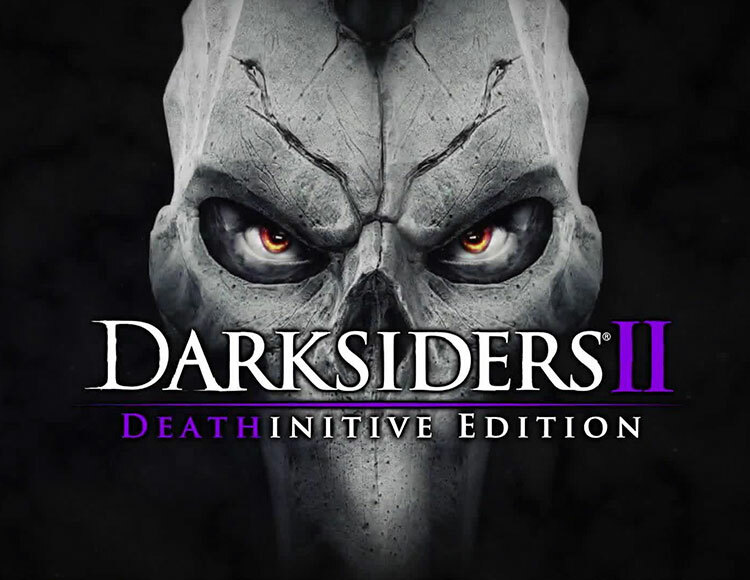 DLC for the original Darksiders 2 is already integrated into the Deathinitive Edition, which allows the passage time to increase by 30 hours. Improved graphics engine, offering better shadows and lighting. Recycled game balance and loot distribution system. The events of the second part of the Darksiders develop parallel to the events of the first. The main hero of the game Darksiders II is another of the horsemen of the Apocalypse, Death. He tries to help the War, which is still imprisoned, to find the culprit in the premature end of the world. Players will be able to explore new locations, search for secret rooms and solve puzzles, and fight with new monsters and various bosses, using a variety of skills and abilities.